Silver jaw for the positioner. 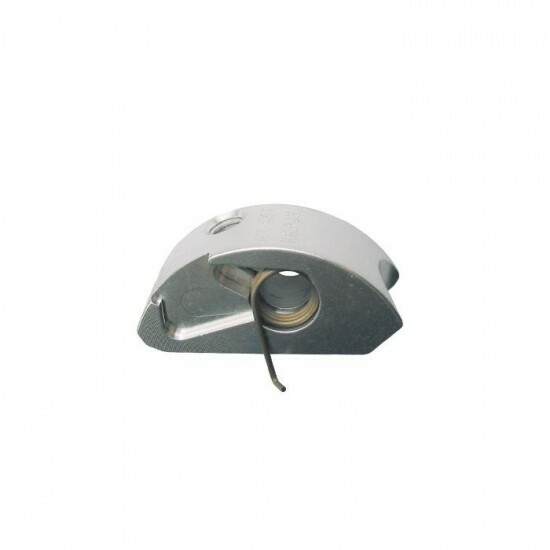 Only approved for use on coated steel cables (Ø 12 to 13 mm). The shape of the jaw causes a faster lock. She is there useful where a "hard-hitting" Stop the positioner is desired or where the jaw slips due to the hardness and smoothness of the coated steel cable. 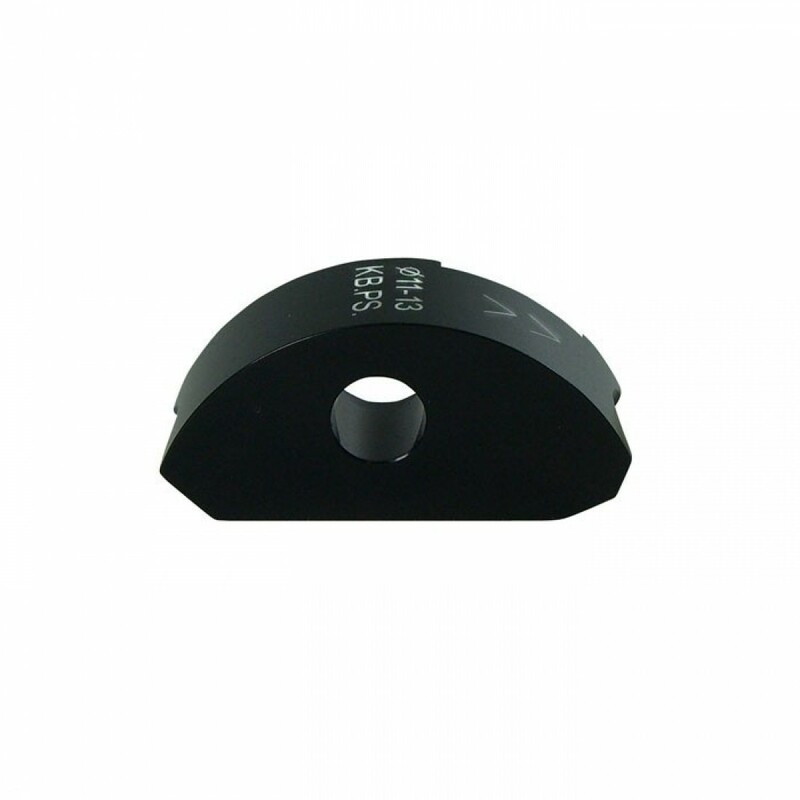 With carbide core for high abrasion resistance.